Anderson ZurMuehlen & Co., P.C. is a full-service accounting and business consulting firm offering audit and accounting, tax, litigation support, human resources, and technology consulting services to a broad spectrum of business and individual clients throughout the United States. Anderson ZurMuehlen was established in 1957 and has offices in Billings, Bozeman, Butte, Helena, Great Falls and Missoula, Montana. Firm-wide we employ over 200 individuals, 40 of whom are shareholders. Browning, Kaleczyc, Berry and Hoven P.C. Browning, Kaleczyc, Berry & Hoven, P.C. 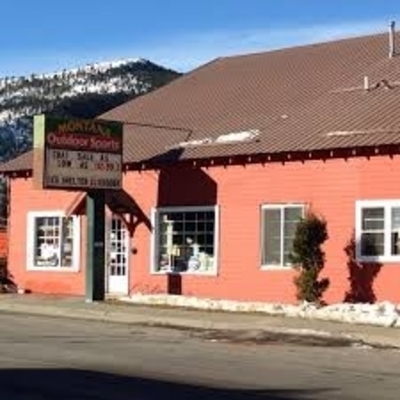 is a full-service law Montana firm with offices in Helena, Missoula, Bozeman and Great Falls. BKBH provides legal services to business entities and their allied trade association doing business in Montana. BKBH’s attorneys strive for excellence serving businesses with their varying needs, including business formation, trademark registration and litigation, employment matters, real estate, general litigation, lobbying, and a variety of other areas of law. With more than 20 attorneys in several major markets throughout Montana, BKBH is well-equipped to assist businesses of all sizes with diverse legal needs. Think of your Tire Factory as the local tire expert. Because each Tire Factory is also an independent tire store, it’s owned and operated by someone who lives where you live, who cares about giving you the best service, and who makes sure you get the Right Tire at the Right Price. Tire Factory is a group of independent tire dealers who have joined together to create one of the West’s fastest growing tire retail organizations. Through these united efforts, we’re able to stock the tires you need at the prices you want, and create opportunities for small retail tire stores to be successful. At Tire Factory, you always find the top brand tires your vehicle’s manufacturer recommends at competitive prices. That’s because group-buying power allows each Tire Factory store to reduce purchasing and distribution costs, and then pass those savings on to you. So you can get Goodyear, Kelly, Dunlop, Nokian, Hankook, Falken and Yokohama—all the big names that the largest national tire chains carry—at prices just as low or even lower. Your safety and comfort on the road are the top priority at every Tire Factory store, where our warranties, protection, and service go beyond what the large national chains can provide. You get the best of both worlds: Quality you expect, plus low prices you want. Visit your local retail Tire Factory store today and find out why you can Trust What You Love to Tire Factory. With over a thousand stores worldwide, we not only have enormous buying power, but we have partners in all of the major brands, mills, and manufacturers. We’ve done the research for you. Just tell us your needs, and we’ll satisfy them beyond your expectations. 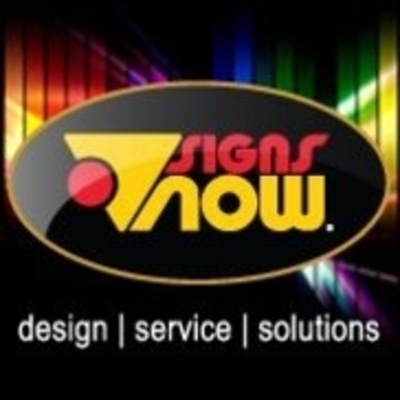 We offer the largest selection of carpet, hardwood, laminate, ceramic tile, vinyl, area rugs and more – and you’ll always find the best products and great savings… every day. Fresh Life Church was pioneered by Pastor Levi and Jennie Lusko in 2007. From the very beginning the desire was to make Jesus famous and teach the Bible in a way that people could understand – utilizing every form of technology possible to communicate a message of hope. At the first gathering there were only 14 people present but that tiny seed of faith has grown into an avalanche of a move of God that exceeds what anyone could have anticipated. Through Network Sites, radio, television, online broadcasts, worship records, social media and podcasts, Fresh Life’s ministry spills over borders and infuses hope in people all across the country and world. Our framing and design area is located above the gallery in what used to be Big Dorothy’s brothel. Ghost Art Gallery has grown to 4200 square feet and specializes in western and wildlife art, featuring over 80 of Montana’s finest artists. We carry limited edition art from the following publishers: Greenwich Workshop, Mill Pond Press, Hadley House, and Somerset House Publishing. Along with art we have the highest quality framing with certified picture framers on staff. When you come to the Helena Family Dentistry office, please know that we are committed to excellence by providing you with the best dental care possible. We all participate in continuing education courses to upgrade our skills and knowledge for your benefit. Dr. Smith graduated from the Oregon Health Sciences University School of Dentistry and completed his General Practice Residency at Balboa Naval Hospital in San Diego, California. He enjoys dentistry, outdoor activities and photography. Dr. Welch graduated from the University of Colorado School of Dental Medicine and completed an additional year of advanced training at Idaho State University in Boise, Idaho. He enjoys dentistry, playing music, the outdoors, and spending time with his wife and kids. Our team enjoys what they do, who they work with, and where they work. They stay current with the latest ideas and technologies through attendance at continuing education courses, and by reading professional journals. They apply this knowledge to improve their ability to care for and educate patients. Outside of the office, our staff spend time with their families and enjoy living in Montana. Services include drainfield rejuvenation, excavation, demolition, hauling, portable toilets, and septic tank & system services. Church, when you hear the word what comes to mind? We think about Gathering and Scattering. We gather on Sundays to wrestle with topics like relationships, dating, marriage, parenting, vocation, money and the many emotions that come with living. Every Sunday we create experiences intended to engage and challenge – no matter what you believe about God, Jesus, and the Bible. We’re honored to gather at Grandstreet Theatre in downtown Helena, located at 325 N. Park Ave. You can also learn more about The Grandstreet Theatre Company by visiting their website grandstreettheatre.com. Sunday gathering times are at 9.00am & 10.30am. What should you expect at a Sunday experience? Every week we start with a handful of songs led by our excellent band of musicians. After about 15 minutes of music, one of our pastors teaches for 35 minutes and we almost always conclude with another song. Our gatherings last for 60 minutes. Great coffee and tea are free and available to everyone in attendance. Narrate Kids provides age-appropriate, fun and engaging experiences for infants (6 weeks old) thru 5th graders. Scattering is born of our calling and desire to matter, to narrate God’s story to our community by the way we serve. We’re serious about being the kind of the church that exists for the benefit of its non-members… to the extent that the most ardent critic of Christianity would be bummed if we suddenly ceased to exist. We seek to make this happen both by validating the opportunity to serve people in our everyday, organic lives as well as by coming together once every month to serve on a large-scale, community-wide level. We call these community-serving events “Scattering” opportunities. The Prickly Pear Land Trust is committed to the belief that open space is essential to the well-being of all communities. Open views of land and habitat are emotionally uplifting; they renew and revitalize the human spirit. Open space has been proven to increase property values, reduce erosion, and protect air and water quality. A multitude of recreational opportunities abound in open spaces and agricultural lands preserve a cultural heritage as well as feed the citizens of our world. 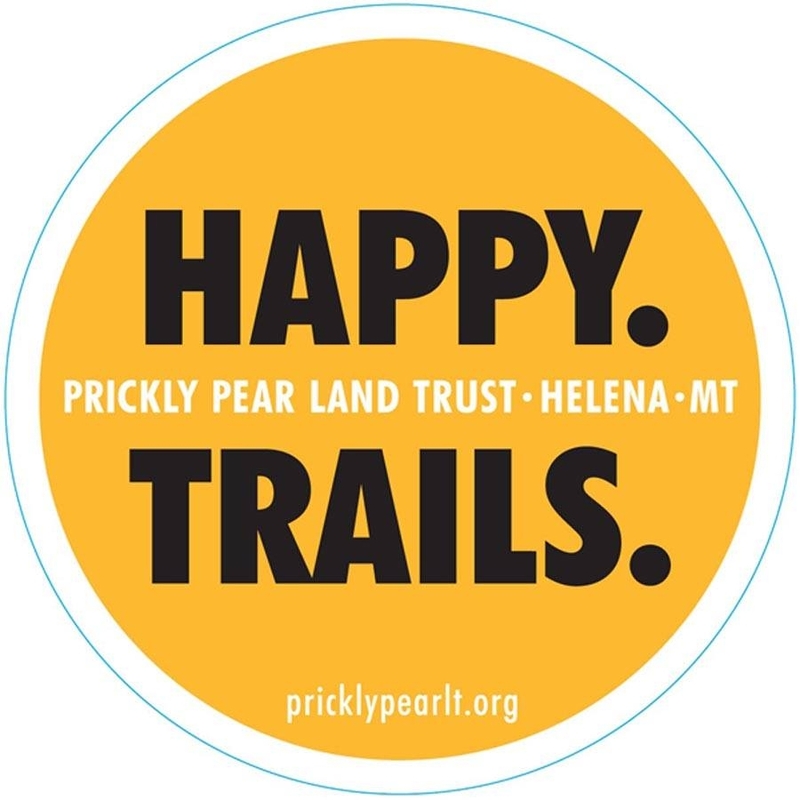 The Prickly Pear Land Trust is committed to preserving, protecting and promoting open space throughout the Prickly Pear Valley and adjoining lands. St. Paul’s United Methodist Church is a Christian community in the heart of downtown Helena. As 21st century United Methodists at St. Paul’s, we affirm the wisdom of John Wesley’s insight as he proclaimed to his followers that “there is no holiness but social holiness.” Faith can never be only about us. We have been entrusted with an awesome call to grow in faith so that we might make a difference in our world. Indeed, we are about the business of transformation – a transformation of ourselves and our community and a transformation in our world. We do this by forming community through worship and small groups all grounded in radical hospitality, growing community through growing our faith, offering education for all ages, sustaining community through giving ourselves in service within the church, extending community through going out in mission and outreach. 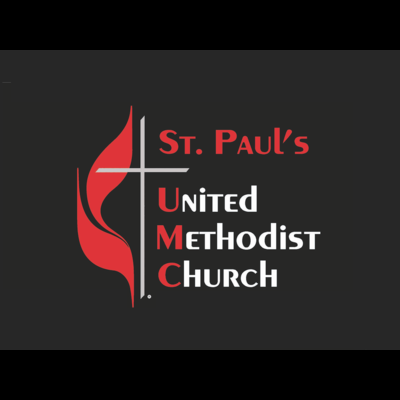 St. Paul’s United Methodist Church welcomes all people of any age, gender, color, ethnicity, sexual orientation, gender identity, economic status or disability into the full life and membership of our congregation. Well before financial planning services diversified into the range of products and options that are now available, Peter Sullivan established himself as a leading consultant on risk management in Montana’s capital city of Helena. Active in business, civic and church affairs, Peter quickly became known as the man you could trust on insurance matters. In 1998 he was delighted to welcome one of his sons, Dan, into the business. 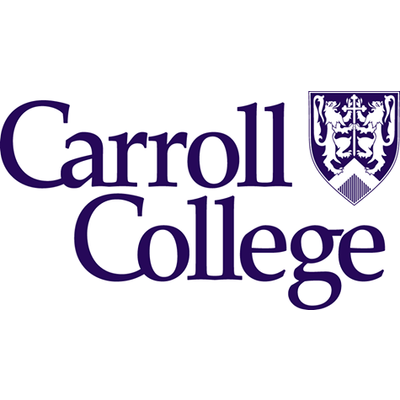 Dan had enjoyed a fast-paced technology career with the Boeing Corp. in Seattle, but missed the personal relationships and four-season recreational opportunities that his hometown offered. Together, Peter and Dan expanded their firm into a comprehensive financial planning services firm that retains the personal values Peter instilled back in 1963 and embraces the technology and vitality that Dan brings to the business Sullivan Financial Group. In 2016, Peter retired from Sullivan Financial Group to share more time with his friends, children, grandchildren and community projects. He left satisfied the infrastructure to support his lovely clients was strong and enduring. Valley Bank of Helena is a full service, locally-directed community bank serving residents of Helena, East Helena and our neighboring communities with a range of personal and business banking services. A member of the Glacier family of banks, our performance sets us apart. We’ve earned top national rankings for strength and stability while maintaining our local connections and direction. We’re known for industry-leading products and personal service — everything you need, from checking and savings accounts to online and mobile services that make banking easy for you, or commercial, personal, and real estate loans to help you achieve your goals. At Valley Bank We Believe in Family and Community, in Striving for Personal Excellence, in the Balance of Work and Play, in the idea that Nice Does Matter, and that above all, We Can Make a Difference. …Therefore We Agree to Honor the Value of Family, to Give Back to the Community, to Work Hard to Be Better, to Treat All People with Dignity and Respect, and to Make a Positive Difference for Someone Every Day. See for yourself that there really is a better choice in banking. Visit any of our six convenient branch locations and find out why business as usual is different here! Division of Glacier Bank. Equal Housing Lender. Member FDIC. Hey DHI Members, Check out this fantastic resource for your small business!! This site provides resources for planning, managing and marketing your business! One of the top 20 accounting and business consulting firms in the nation, Wipfli LLP has provided private and publicly held companies with industry-focused assurance, accounting, tax, and consulting services for more than 85 years. With approximately 1,500 associates in 32 offices in the United States and 2 offices in India, Wipfli helps clients overcome their business challenges today and plan for tomorrow. Through the firm’s membership in PKF North America, Wipfli can draw upon the resources of approximately 300 firms in 150 countries around the world. On December 31, 2014, Wipfli LLP combined with Helena-based Galusha, Higgins & Galusha PC.